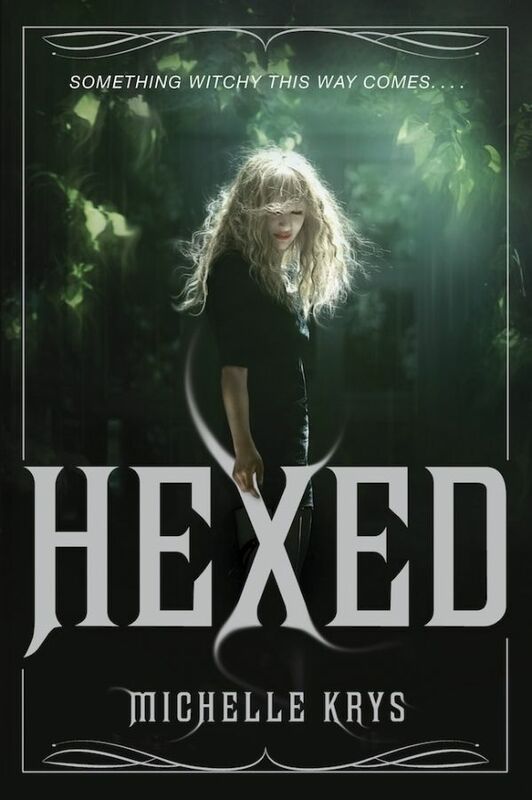 this week, I’m waiting on Hexed by Michelle Krys (expected publication: 10th June 2014 by Delacorte Press/Random House Children’s Books). It’s a YA Fantasy about witches. I’ve been following Michelle Krys online for a very long time, and I can’t wait to finally read her book! Have you heard of Hexed? Is it on your TBR list? What are you waiting on this week? This entry was posted in Waiting On Wednesday and tagged 2014 release, EM Castellan, fantasy, Hexed, Michelle Krys, Waiting On Wednesday, witches, YA Books, Young Adult literature. This does sound kind of fun and Buffy-esque. Hope you love it!